We considered what will eat. It determined to eat Tebasaki of Nagoya. 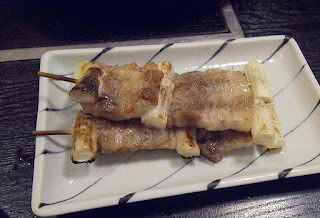 Many izakaya in Nagoya have a tebasaki. 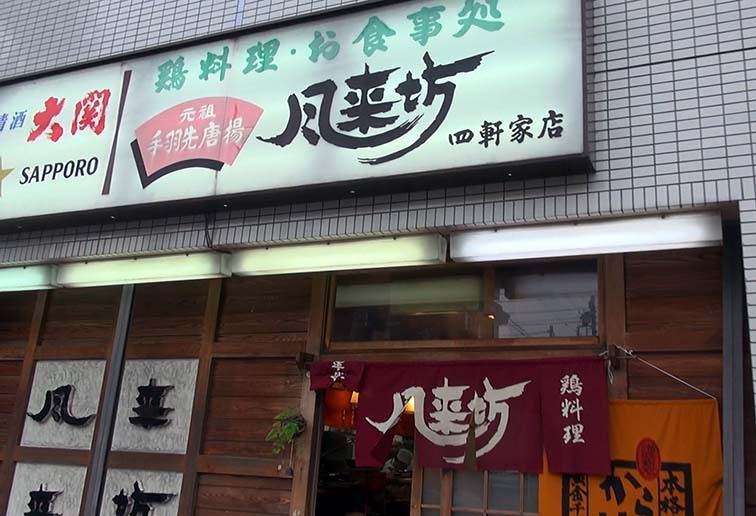 There are two especially famous izakaya in Nagoya. 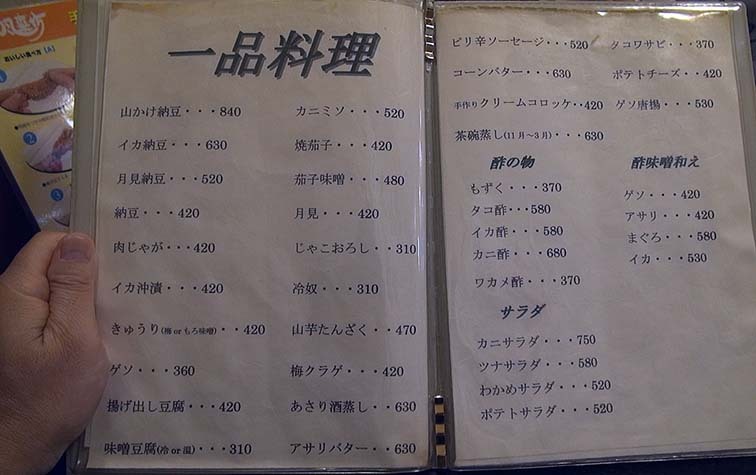 Both of the izakaya are chain. 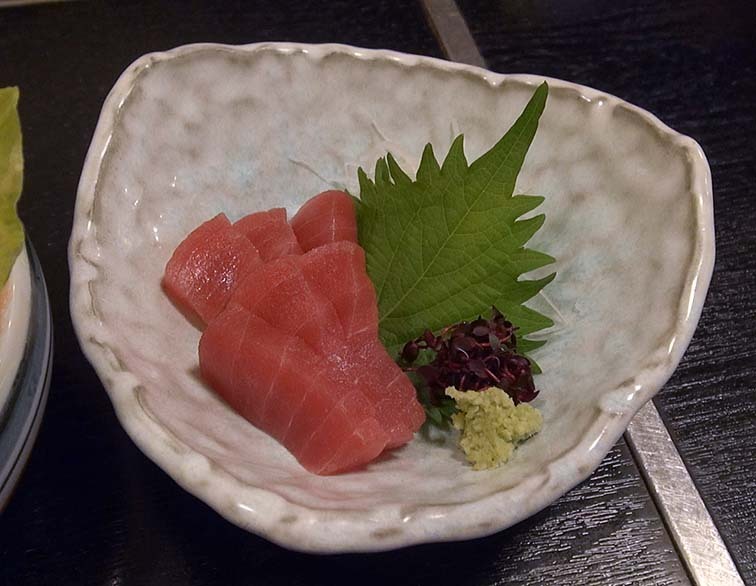 The izakaya which we chose is that a tebasaki is slightly small and sweet, and its dishing up is beautiful. Another one is delicious too. 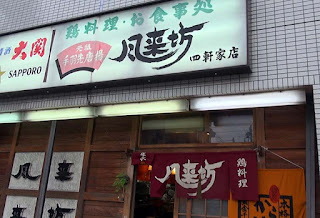 There are three the izakaya near my home. There is not any difference. l which chose Shikenya-ten since there was a parking. The tavern faces the street. A parking is the reverse side of a building. We sat on the tatami seat. The staff comes to hear the order of a drink. 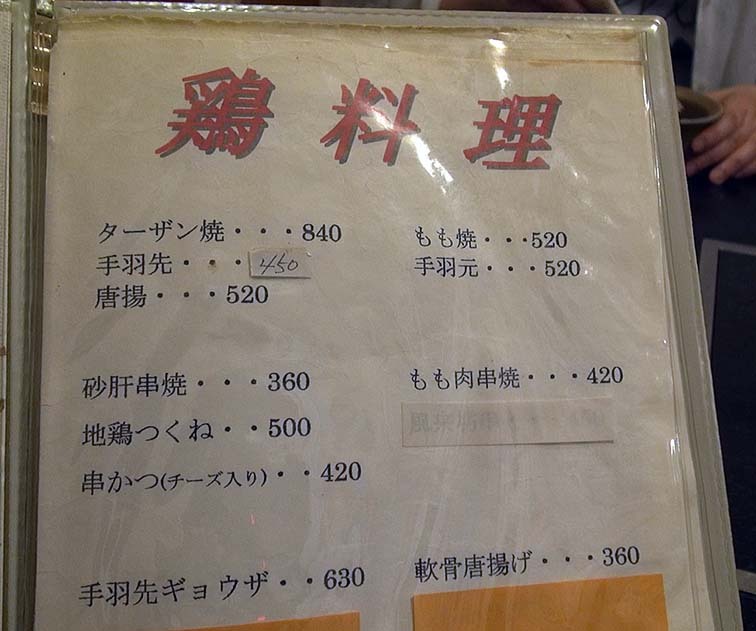 First of all, you have to place an order for a tebasaki. Because, it requires time for being done. You should order it early because you want to eat it early . It is still better, if an order can be placed as soon as it goes into inside of a izakaya. 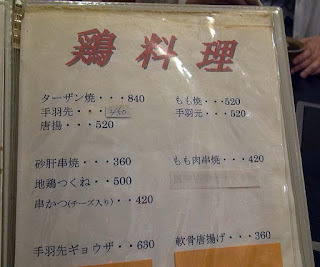 I ordered tebasaki Five dishes. And the bone is included. You must abandon half of the volume. And since it is delicious, we can eat a lot. If it is all a man, it have no problem even if more. 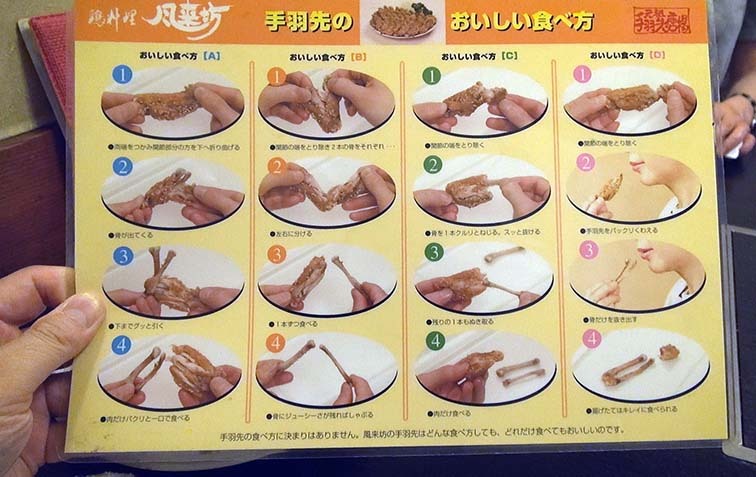 It can perform simply that eat three dishes by one persons. However, must not order 3 times of the number of person. 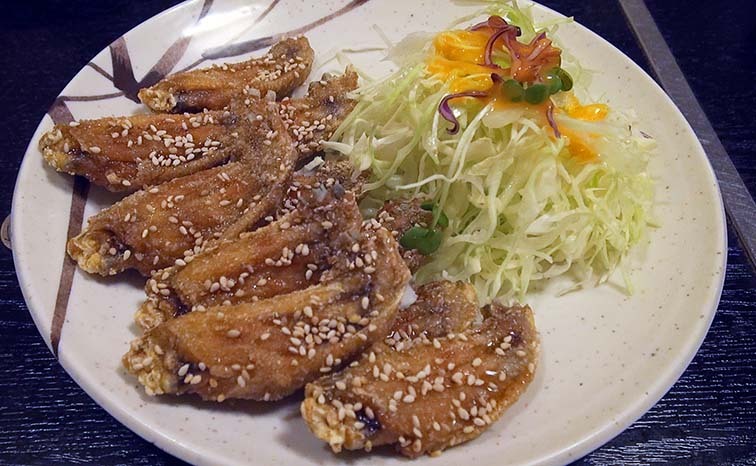 Tebasaki is delicious when just fried. 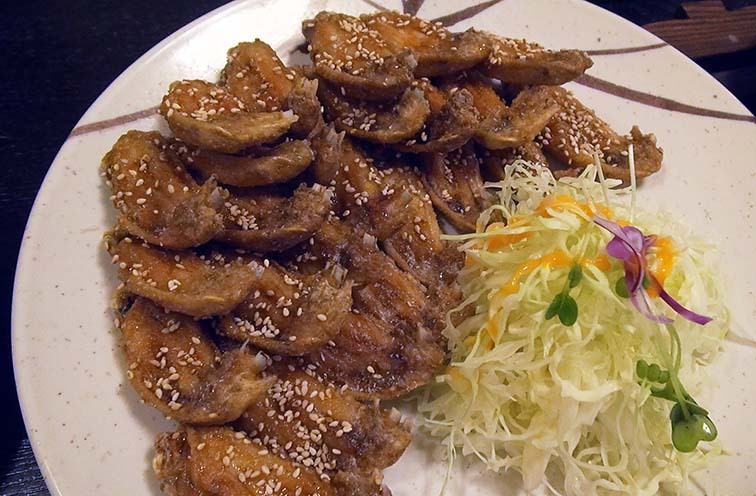 It is the same as that of other fried food. It becomes gradually not delicious. Therefore, it is necessary to place an order for a proper quantity. 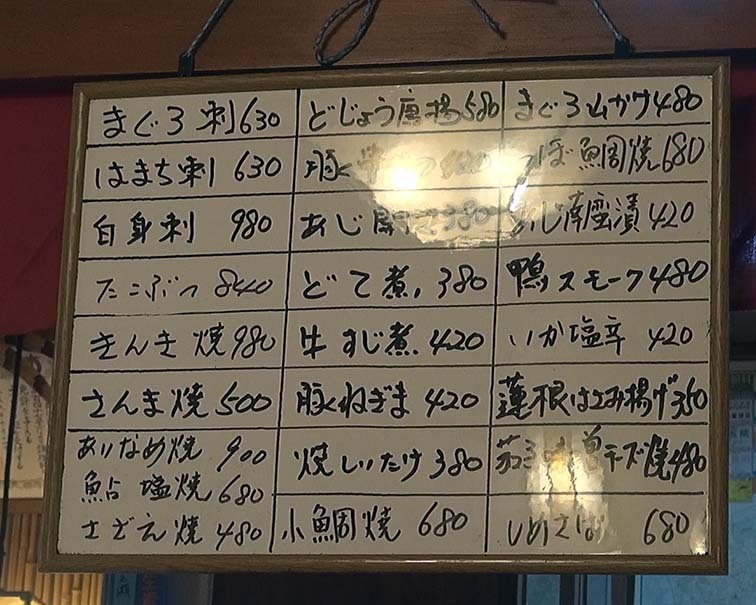 This izakaya has the dishes except the tebasaki. 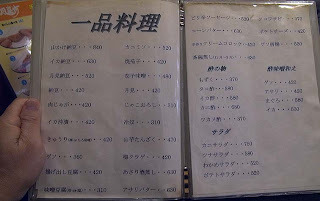 There are many kinds of the chicken dish, too. The chicken dish which I eat at this izakaya is only a tebasaki. I ordered the dish which was not a chicken. Tuna Sashimi, a crabmeat salad, a small horse mackerel, a pork rib, eggplantan miso cheese. Therefore, I would like to also eat pork. 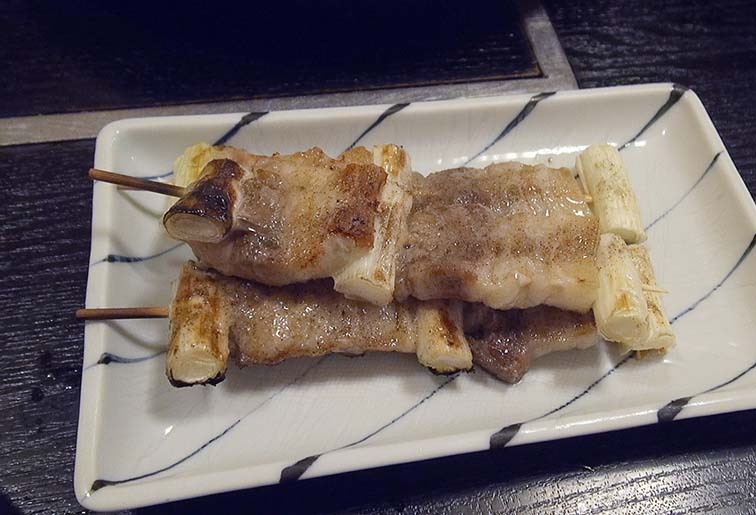 A tebasaki is a bone more than half. Therefore it is hard to eat a little. There is an efficient way of eating. There is a commentary of how to eat on the table. There is how to eat four patterns. I like the method of removing a joint and extracting a bone in a mouth. 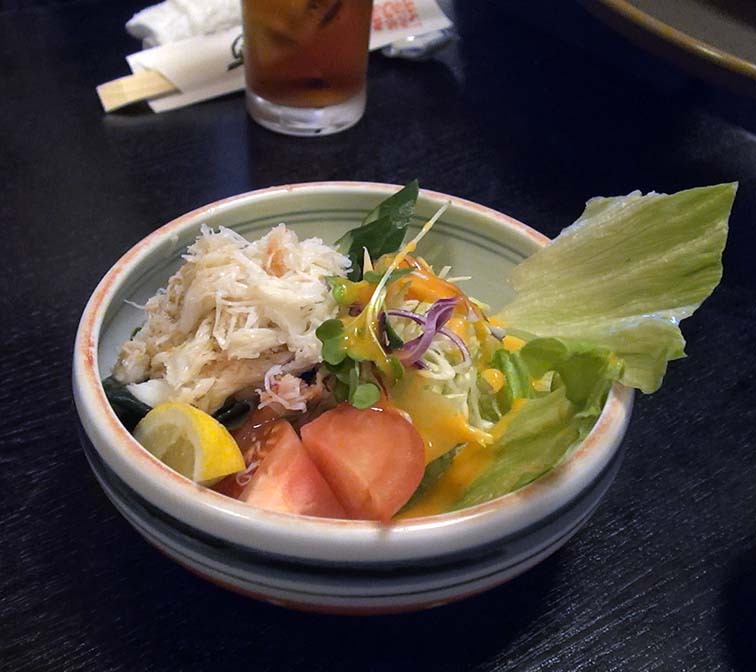 If a tebasaki is hot, it is easy to perform it. And it is slightly sweet. The sesame is good, too. I make an additional order . It is not good to order it when finished eating all. It is necessary to wait until it is carried. It is difficult to order to the timing for which it is not necessary to wait. I ordered additionally, when it decreased to four piece. However, it was slightly late. Meanwhile, I ate a Ume-kurage. We can bring Tebasaki home. I can eat again in a house after eating it which is delicious at a izakaya. There is a store specializing in take-outs of tebasaki of this izakaya in the underground shopping center of Nagoya Station. Convenient to eat at home after work. Convenient to eat with the Shinkansen.